“UHD Phase B Guidelines introduce and demystify next-generation UHD technologies that operators are exploring for future enhanced UHD services,” writes the forum. “For example, while HDMI 2.1 supports 4K 120fps or 8K 60fps, most production environment transport systems currently support only 2K with 100/120 fps,” it states. 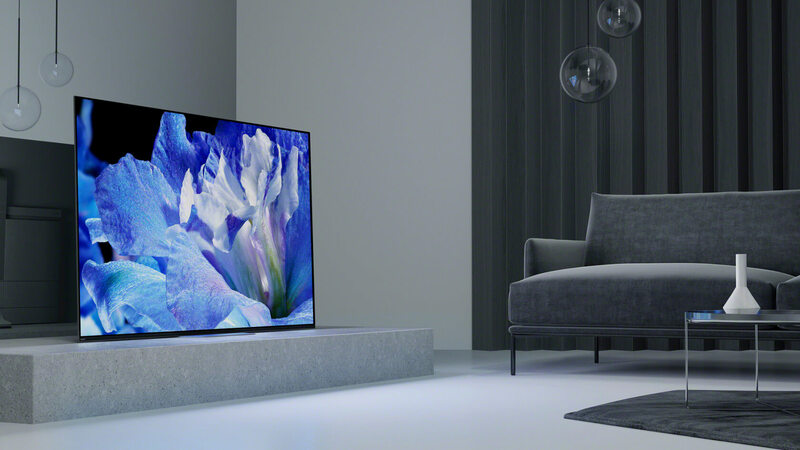 Dynamic HDR metadata systems, including Dolby Vision and SL-HDR1, are also a focus. Dolby vision is praised for the way it “preserves artistic intent across a wide variety of distribution systems and displays.” The forum also hopes that next-generation audio like Dolby AC-4 and MPEG-H, which offer benefits such as immersive 3D sound, will make watching 4K content an even more enjoyable experience. All this new tech is going to increase bandwidth demands, of course, but this issue could be addressed through Content Aware Encoding, which intelligently exploits properties of the content to reduce bitrate. This means “simple” content, such as scenes where little motion takes place, is encoded using fewer bits. The forum is set to show Phase B technologies at the NAB show in Las Vegas, which starts tomorrow. While these are only guidelines, they give an indication of what improvements we can expect to see as 4K becomes ever more common.